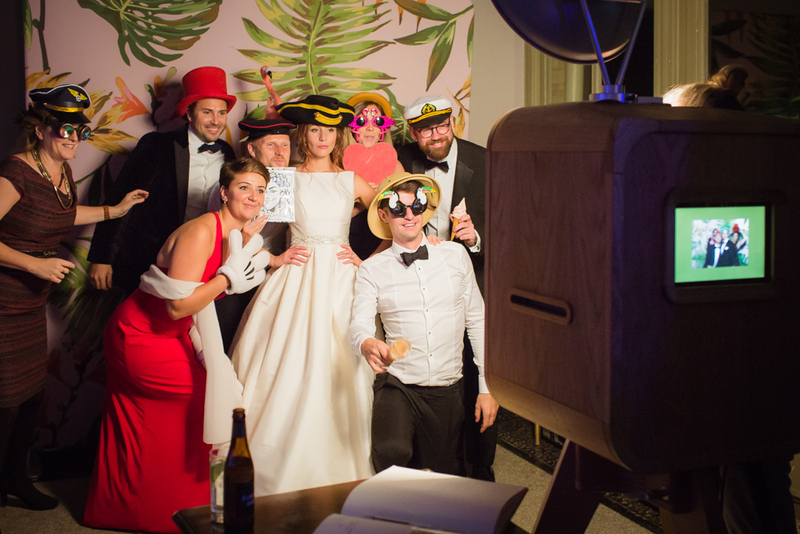 Sometimes, only the best will do... featuring the most luxurious photo booth for hire. Providing fabulous entertainment for stylish weddings, exclusive events, & unforgettable parties. Choose from our collection of stunning backdrops, pick up some fantastic props and print instant photos on the night! 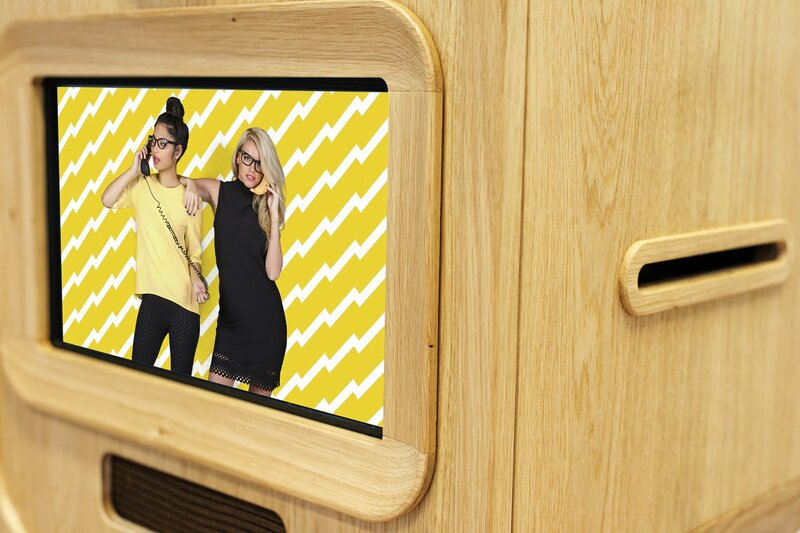 The LUXEStar photo booth is for the style savvy customer. It oozes class from its handcrafted oak frame and comes packed with a top of the range professional equipment to ensure flawless images every time. We will always include a professional host to ensure you get the best entertainment for your event. You won't regret booking the LUXEStar! Captive Photography is proud to offer the LUXEStar luxury photo booth for hire in Surrey, Sussex, Kent, London & surrounding areas. Unlike an ordinary photo booth for hire, the LUXEStar is a portable photography studio on the road - the professional studio flash and beauty dish ensures everybody will always look perfect. You can print instant photos, but not only that, digital images taken can be downloaded and will look fantastic reprinted at any size! The LUXESTAR features two top of the range touch screens. The screen to the front operates the camera and displays the live view, making it easy for you to get you and your friends in shot. The additional screen to the back displays the images taken in a slideshow. All your guests need to do is choose their props and start having some fun! ”Jo! Well all we can say is THANK YOU! 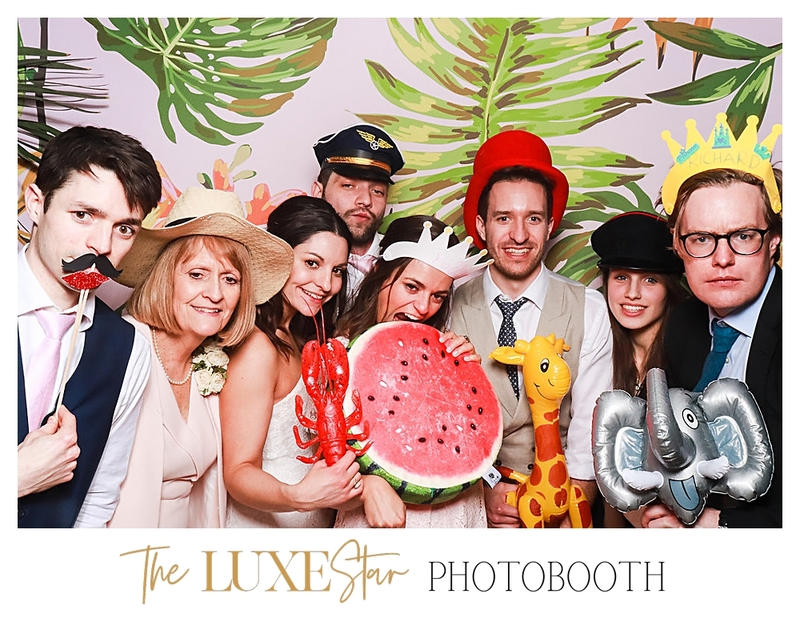 The LUXEStar photo booth was the shining star of our wedding evening, everybody absolutely loved it and you guys were incredible! 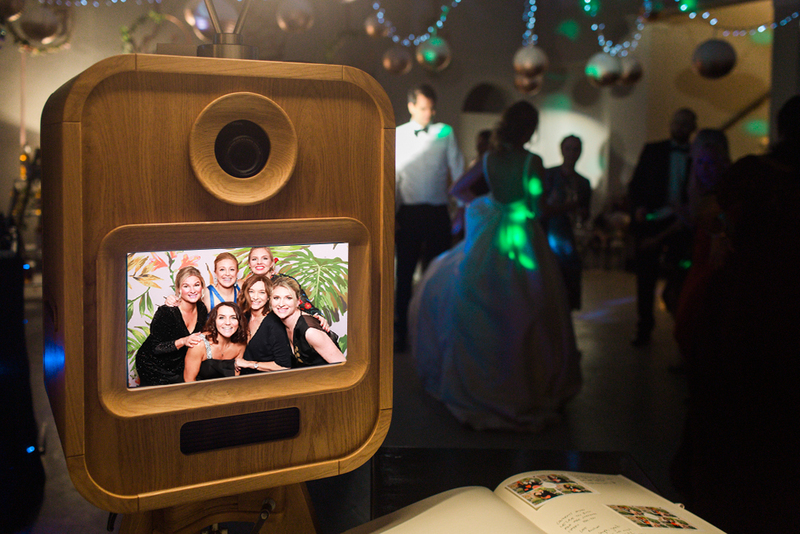 The LUXEStar ensures you have high quality photos that even your guests can take home with them! We offer a choice of print style for your photos. Our favourite signature styles are the classic four image colour set up or the vintage Black & White single image – your choice is personalised for your wedding, with names and date – creating unique and lasting memories. The LUXEStar is great entertainment for your guests and comes complete with a choice of funky background & a vintage box of high end props – we like to source the weird & wonderful! 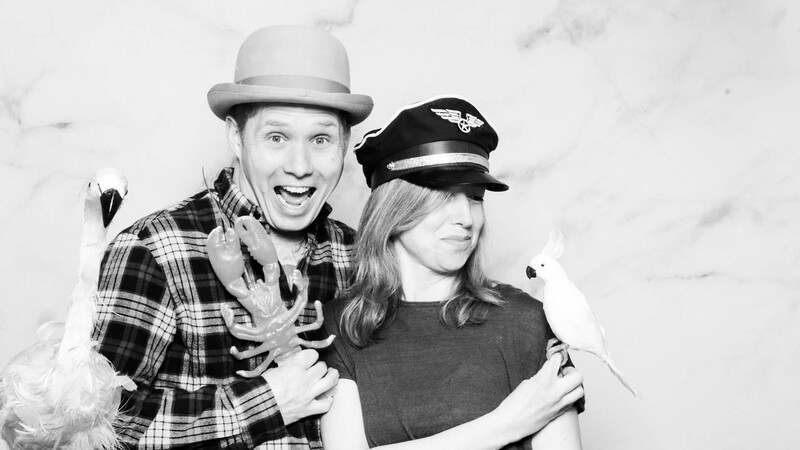 Guests love posing with their friends and have endless fun dressing up and taking photos. 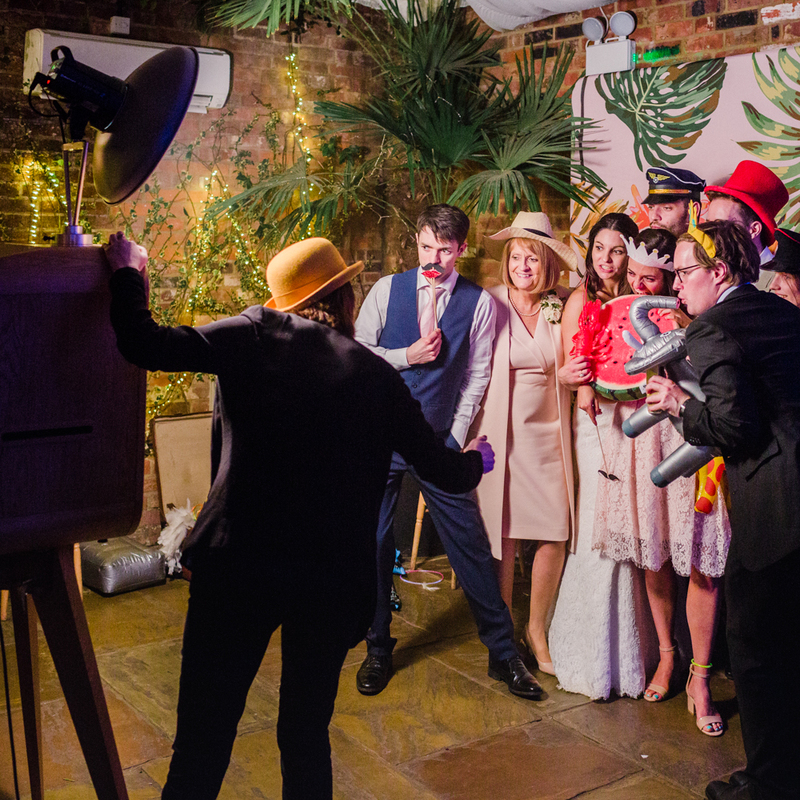 We always provide support on the night with a professional host so you get the most fun from your photo booth hire and can rest assured you are in safe hands all night! Your guests all receive instant photos, and you get an online gallery of the digital images which are free for everyone to download. Our luxury package includes a guest book which we make sure everyone signs next to their photo – a fabulous keeper of the memories! 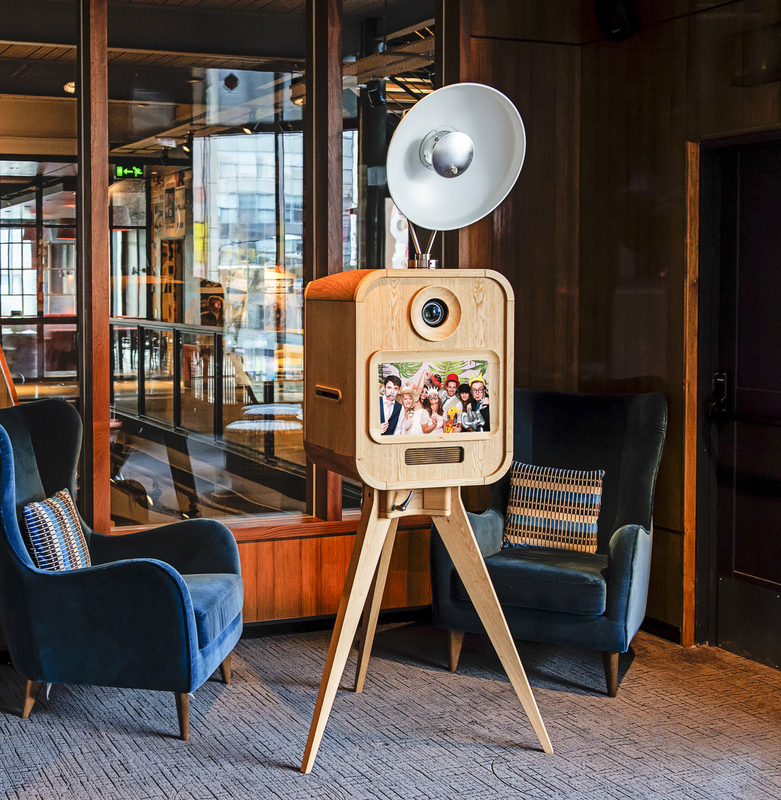 We can capture your entire wedding day with our Photography Collection at Captive Photography & the LUXEStar is a perfect complement – once the evening party is flowing this luxury stylish-looking photo booth is always a sensational hit during the evening. We supply a leather guest book with an extra set of prints to stick in for your guests to sign – an amazing memento which you receive at the end of the night! Check out our Wedding Photography packages to cover all your wedding photography needs. 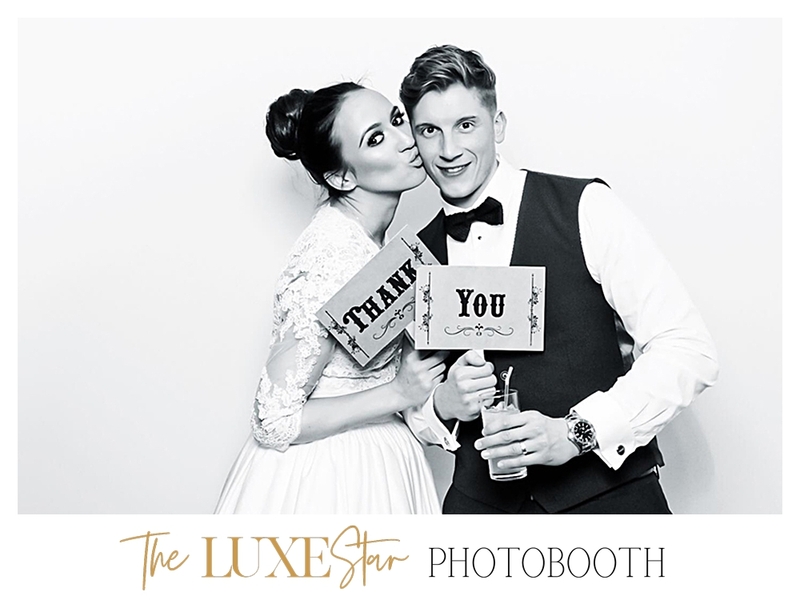 Want to hire the LUXEStar photo booth for your wedding? 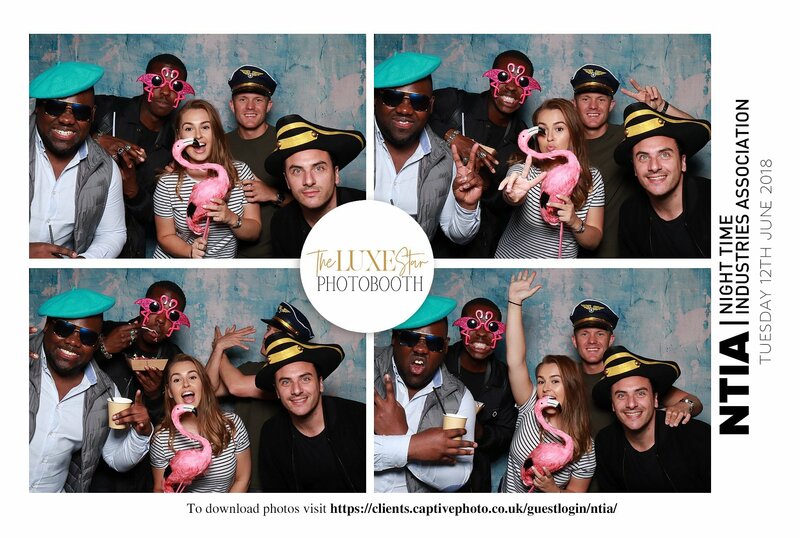 The LUXEStar photo booth for hire brings quality entertainment to any corporate event. It captures compelling images of your clients or colleagues and can act as a thrilling icebreaker for large corporate events. 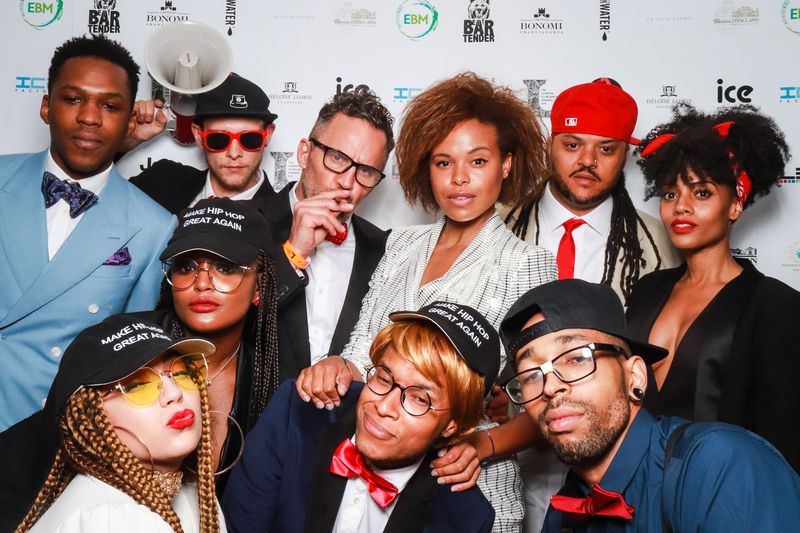 The photo booth can be hired for headshots, brand activations and corporate parties, it's stylish frame fits in at premium events perfectly. ”Thank you both so much again for being such a big part of the day! 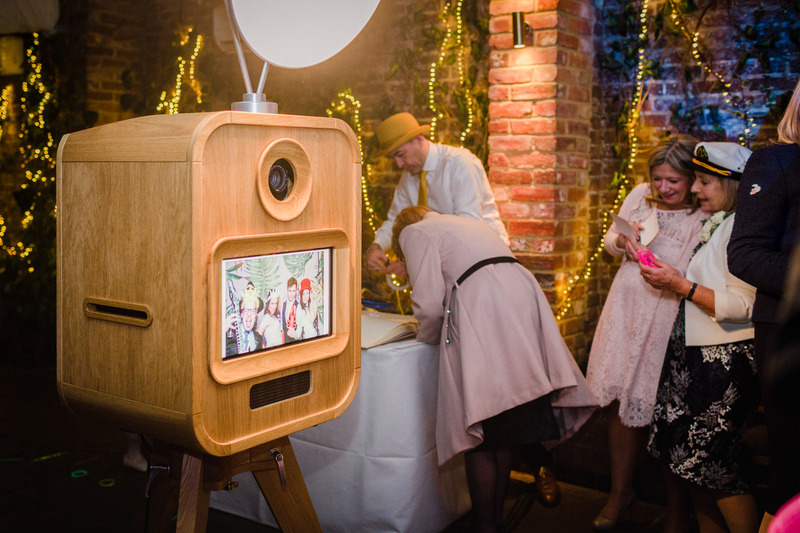 We will certainly be recommending you to anyone looking for a photo booth! As an event manager I can honestly say the LUXEStar was by far the best photo booth that I have ever seen! The LUXEStar photo booth is open air so there is plenty of space for groups of people to be photographed together. It can fit into large or small spaces and is very adaptable to your event. 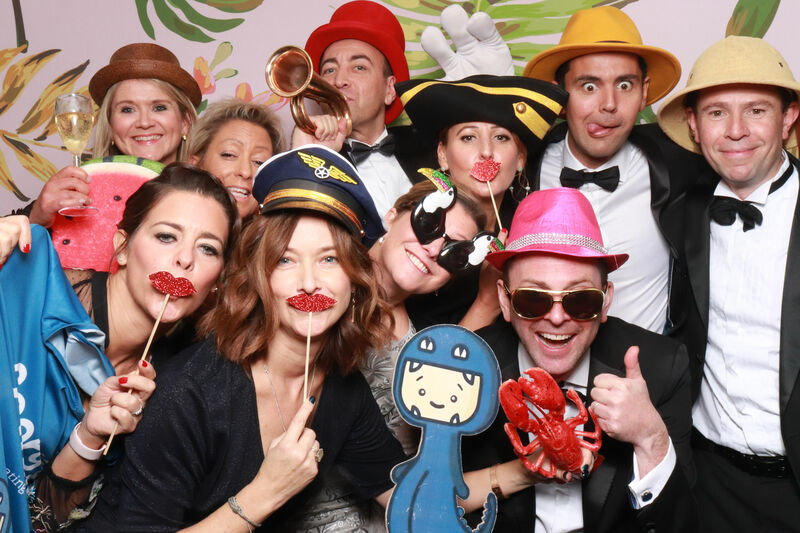 We always provide support with a professional host so you get the most fun from your photo booth hire and can rest assured you are in safe hands! We offer a choice of backgrounds and imaging styles for your photographs – your logo or brand name can also be added to the backdrop and photo prints. The LUXEStar photo booth prints photos immediately for your clients to keep and helps promote your brand at the same time. After the event clients can log on to your own gallery to find their images. Great for building rapport and staying top of mind. 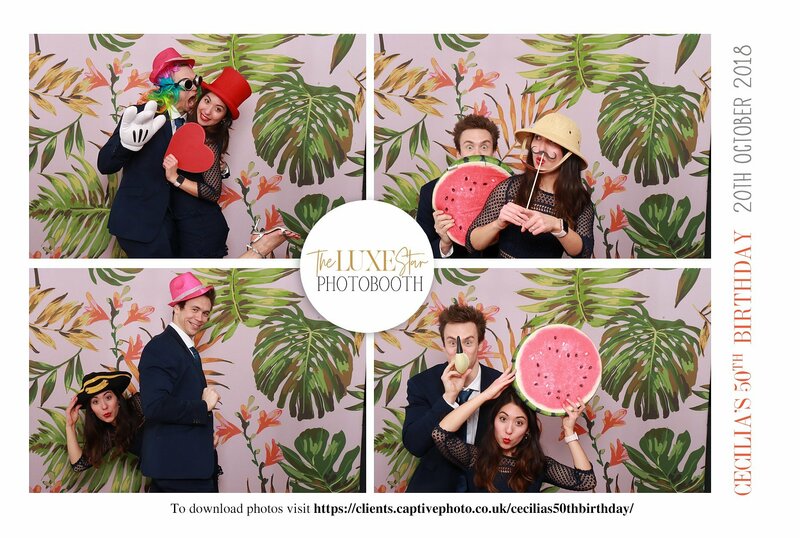 Want to hire the LUXEStar photo booth for your corporate event? 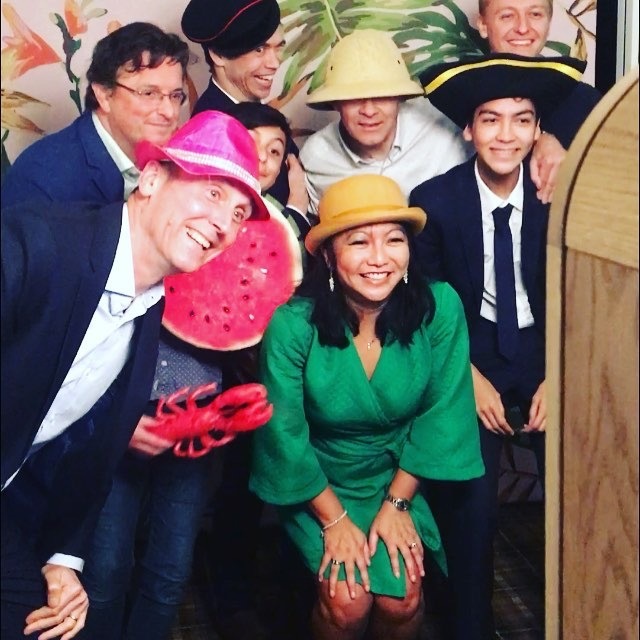 The LUXEStar photo booth for hire is the perfect addition to any party or event – 18th, 21st, 40th, 60th you name it – the booth captures the imagination of all ages! It captures the funniest images of all your guests enjoying the party and makes everyone look utterly beautiful. ”The LUXEStar is a fabulous addition to any occasion. The quality of the photos are excellent, the props great quality, and the fun and memories it creates are simply fabulous. And as a bonus the actual photo booth is simply stunning to look at! Couldn't recommend it more highly! 01. Quality. Print after Print. 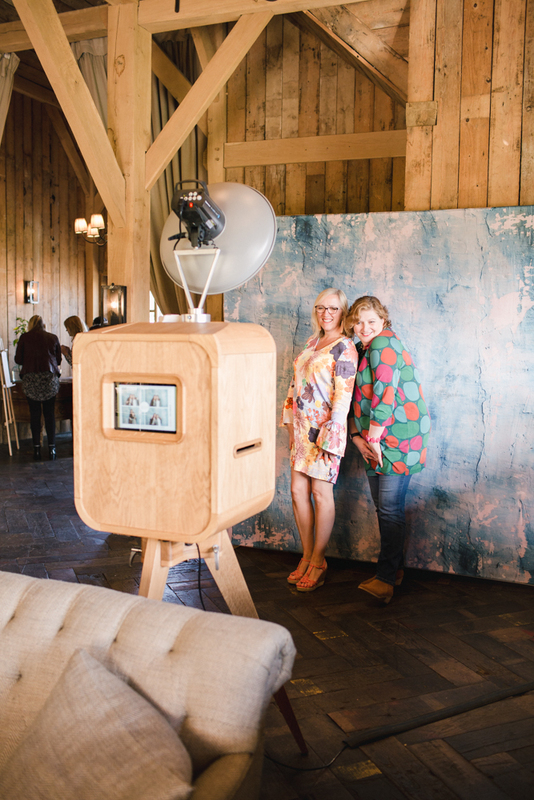 The photo booth ensures you have professional quality photos of your guests from the party and you are not reliant on photos from your friends’ phones! The beauty flash produces flattering results every time and is great entertainment with it’s suitcase of high end props – we like to source the weird & wonderful! 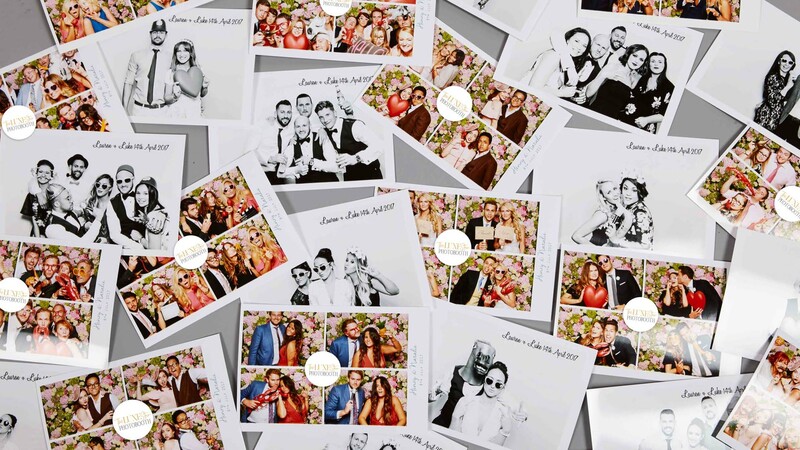 Photos print instantly so your guests have an immediate personalised keepsake. We offer a choice of styles for your photographs. Our favourite signature styles are the vintage Black & White single image or the classic four colour set up – all styles are personalised with your name and party date. Depending on your party theme you can choose a backdrop from one of our stunning designs. Total reliability and perfect results! 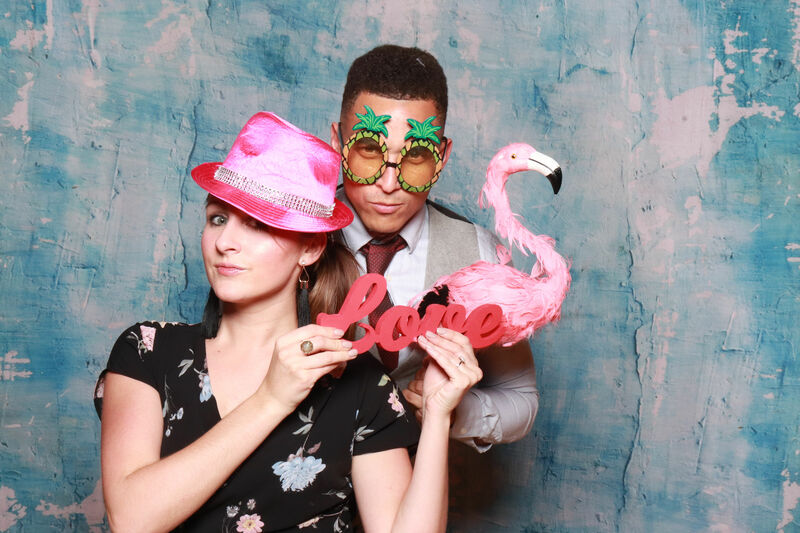 We always provide support on the night with a professional host so you get the most fun from your photo booth hire and can rest assured you are in safe hands all night. The LUXEStar photo booth is open and you are not restricted by a fixed box – we can work in large & small spaces. The LUXEStar can fit lots of people in front of the camera for amazing group shots! We can also provide you with a stunning guest book with a copy of every photo stuck in with messages from your guests – a fabulous keepsake given to you at the end of party. 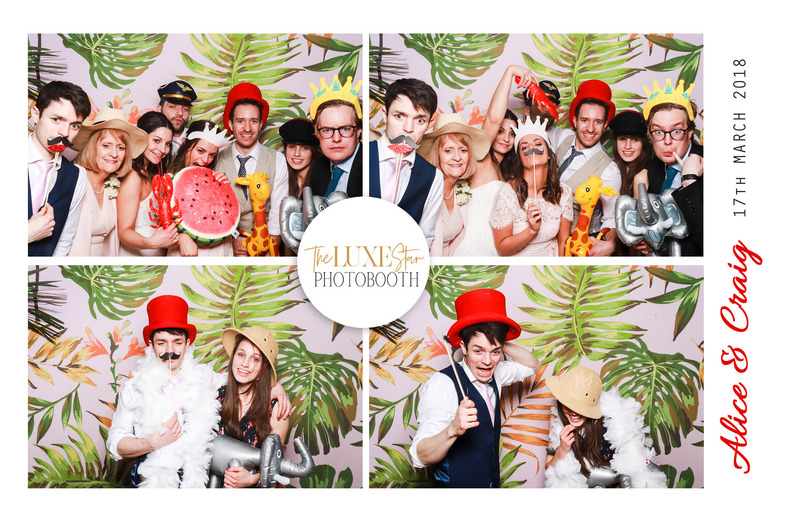 Want to hire the LUXEStar photo booth for your party? Ready to hire the LUXEStar Photo Booth? Please note that all information and correspondence between us will only be used by Captive Photography and not shared with any other party. Captive Photography uses an externally hosted third party to manage our clients, enquiries and bookings, and follows data protection laws compliant with GDPR. We will treat your data in the same way that we would wish our own personal information to be treated. Most pages on our website can be accessed without giving us your personal information. If, however, you request more information, or make a booking, we’ll ask you for your name and email address. We’ll use your personal information to set-up your LUXEStar booking with us. We undertake this processing because it is necessary to take steps to enter into a contract with you.